2. Please write STAR in the subject line of your email. 5. The giveaway is open only to readers who reside in the continental U.S.
6. Relatives of Cinema Viewfinder's staff are not eligible to participate. Entries will be accepted until 5 p.m. Eastern time, today, June 18th, and the winner will be notified later this evening. 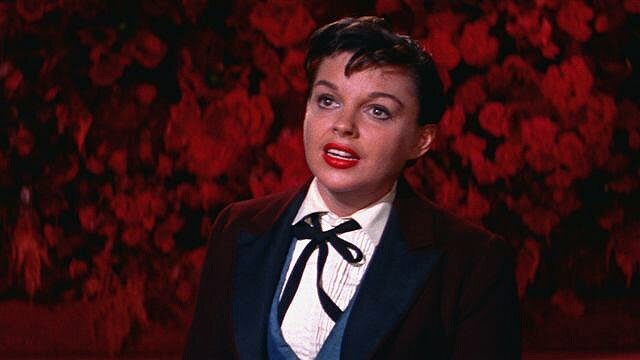 Though expected to win the Best Actress Oscar for A Star is Born,—her comeback film—Judy Garland lost. b) The film for which she won it.